JAN-POL Incoming Tour Operator - is continuing to build on its success operating in the tourist market supplying a wide range of services to our foreign and Polish partners and guests, including holidays stays, cultural trips, accommodation, transportation and entertainment. 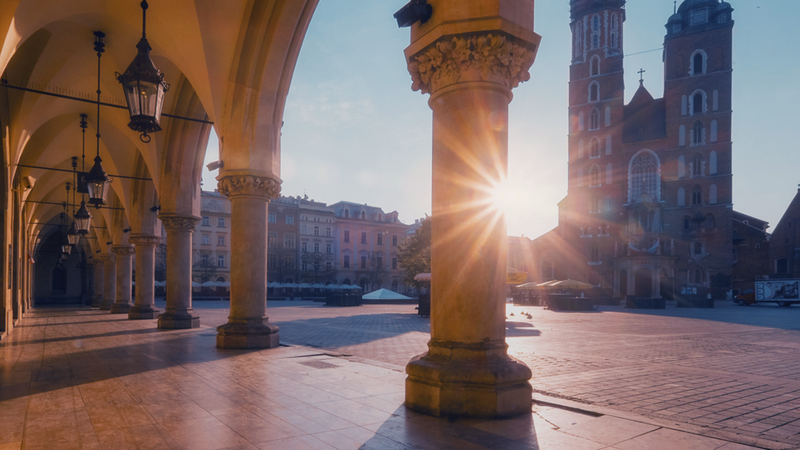 Cracow Tours - discover the beautiful, historic and culture-packed city of Krakow on a bus and walking tour. Krakow Tourist Card - The two or three day card entitles the holder to free travel on city buses and trams and to free entry in up to 30 Krakow museums.